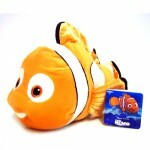 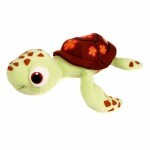 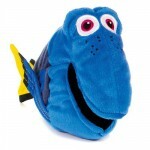 A favourite film loved by all, these large Finding Nemo Soft toys are ideal gifts. 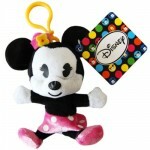 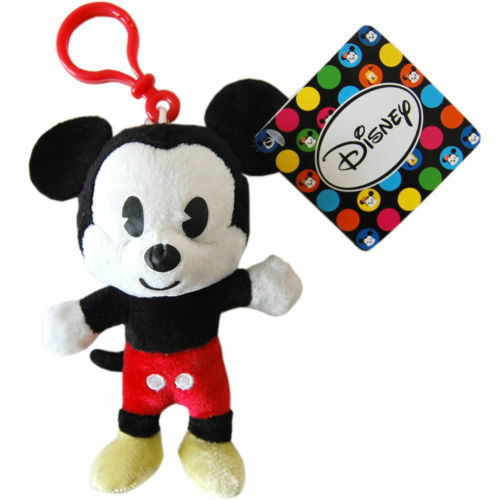 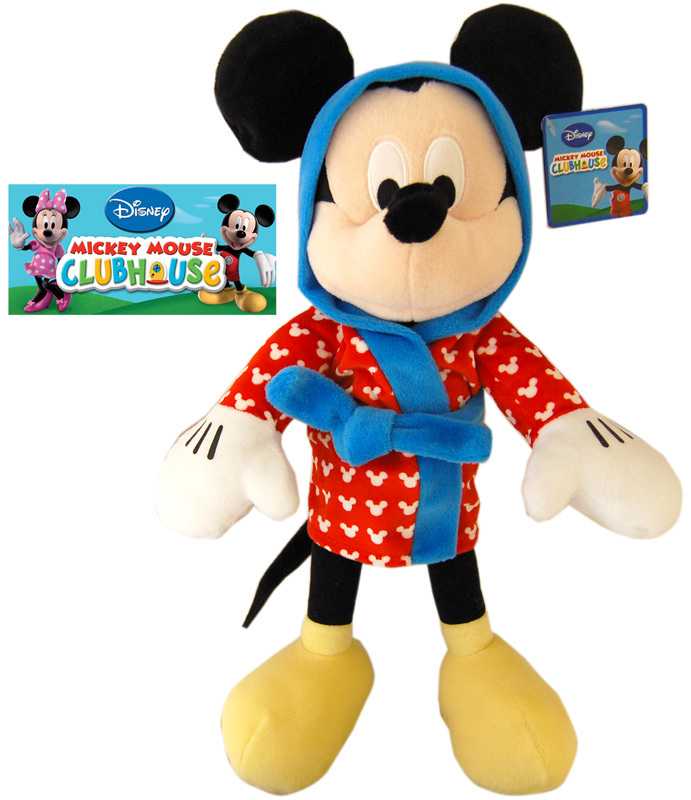 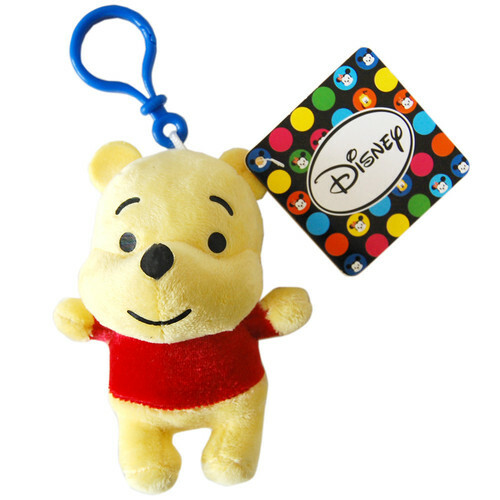 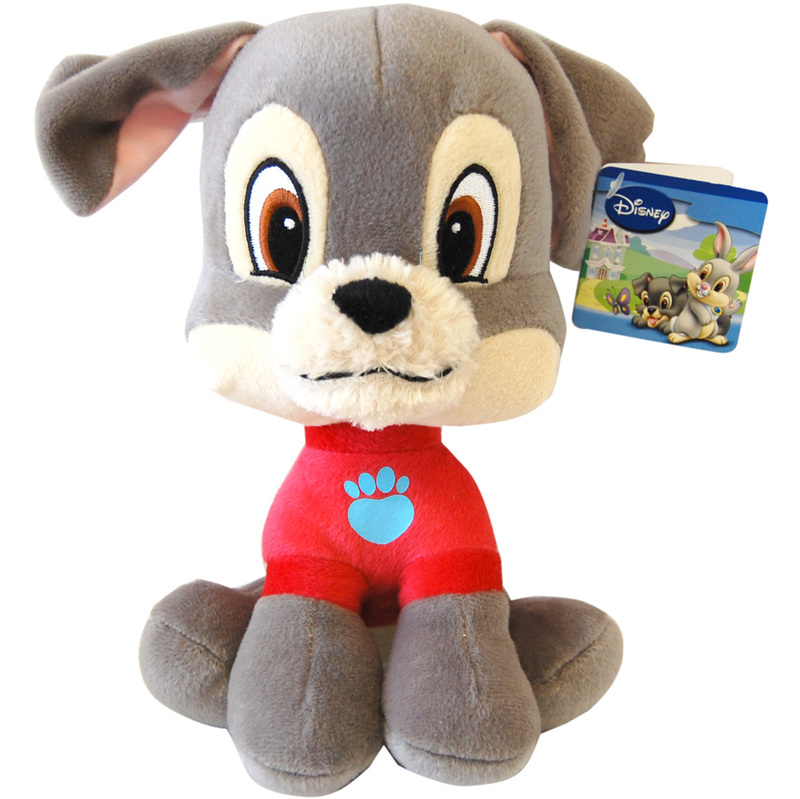 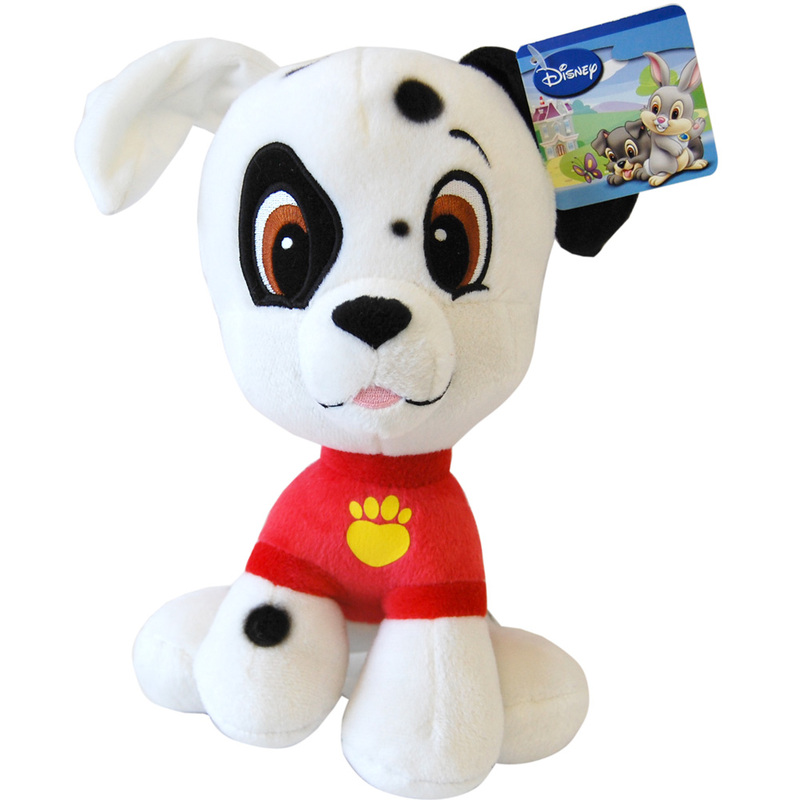 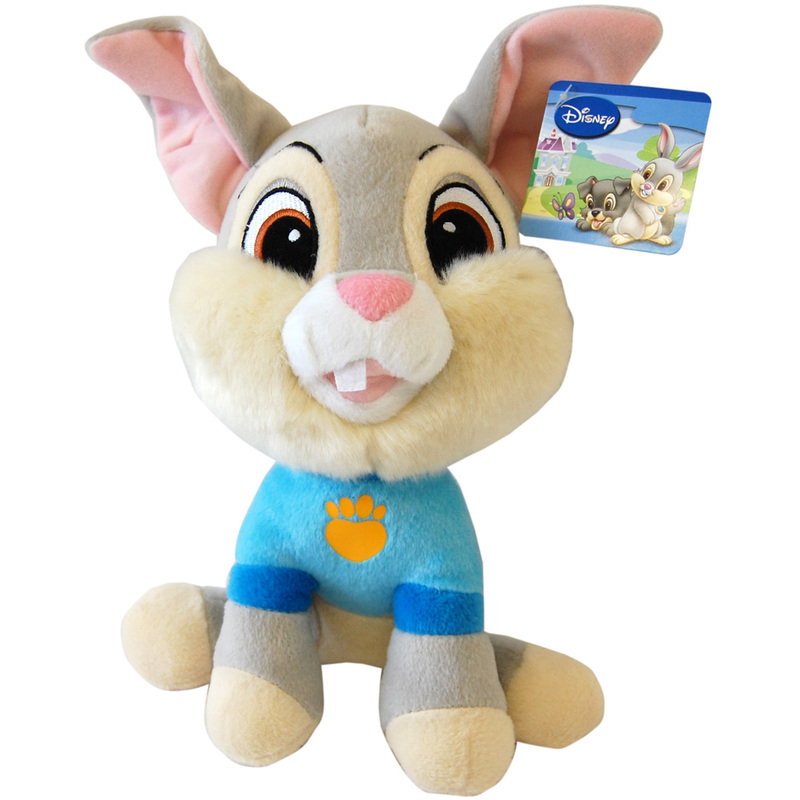 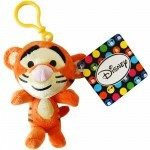 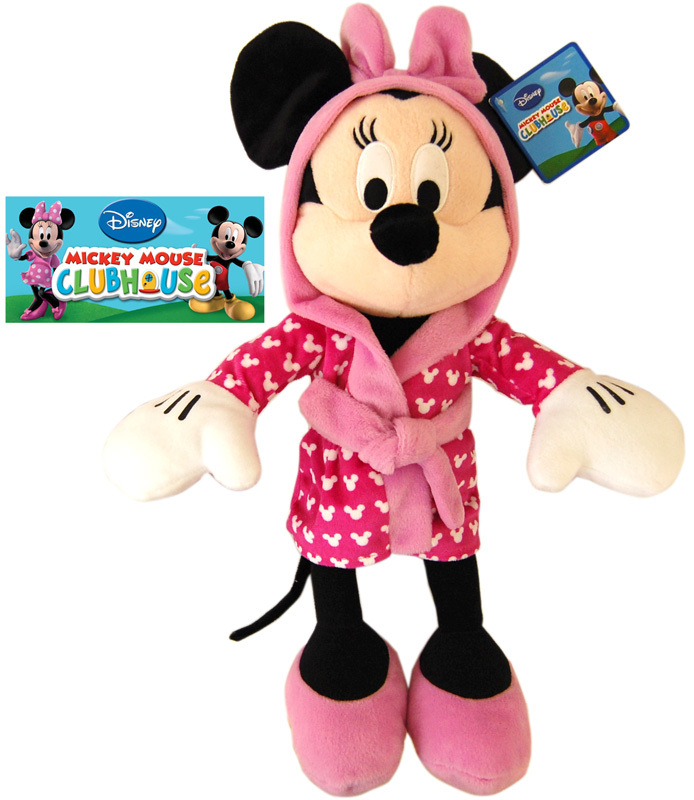 These smaller disney Soft toys have a plastic clip allowing you to attach them to bags, keyrings and more. 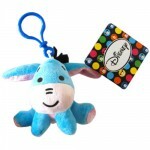 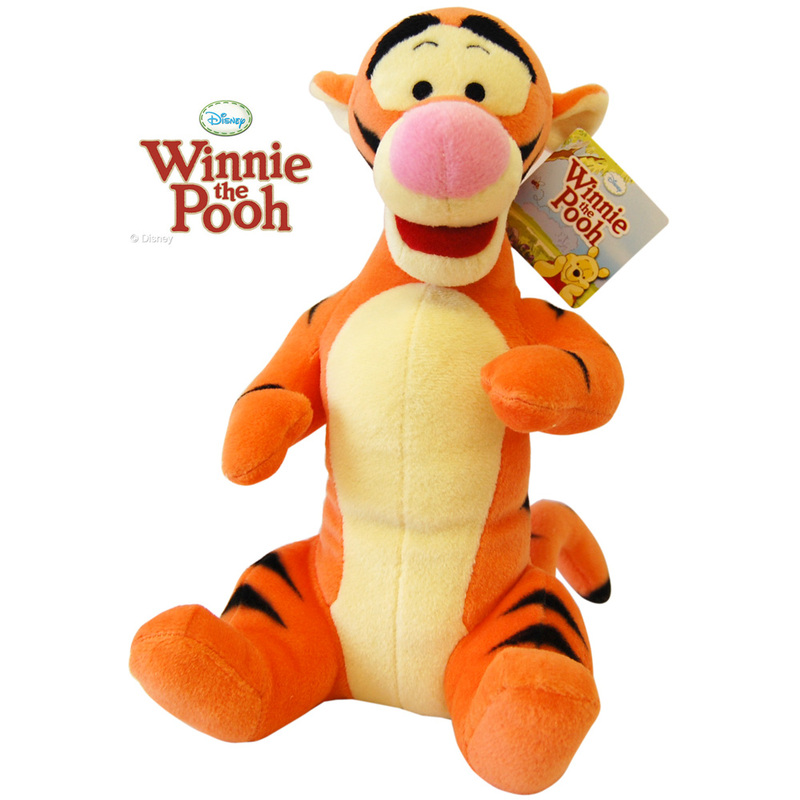 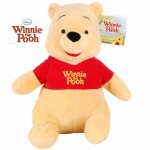 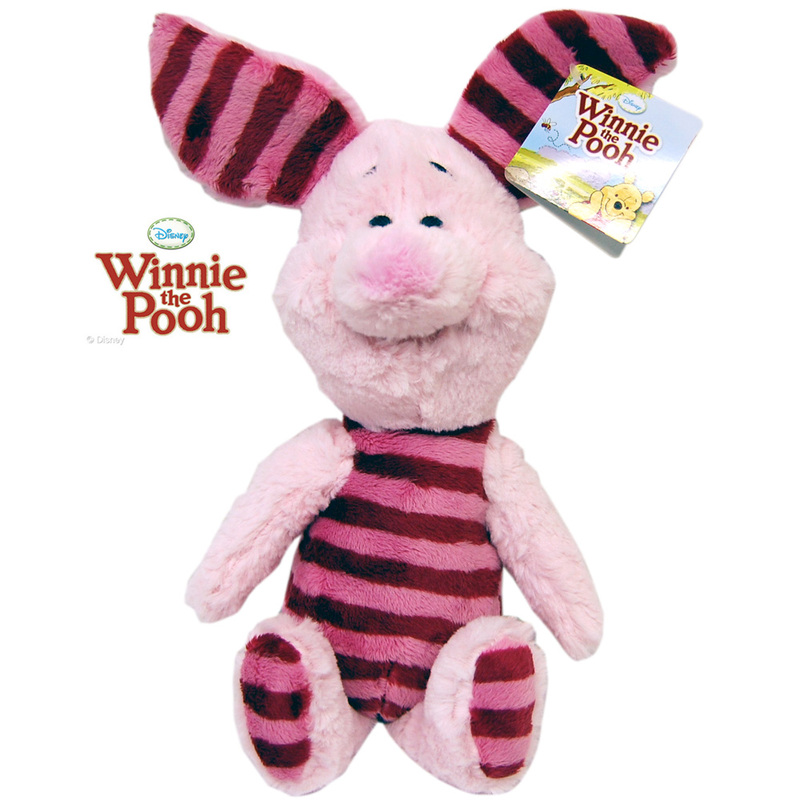 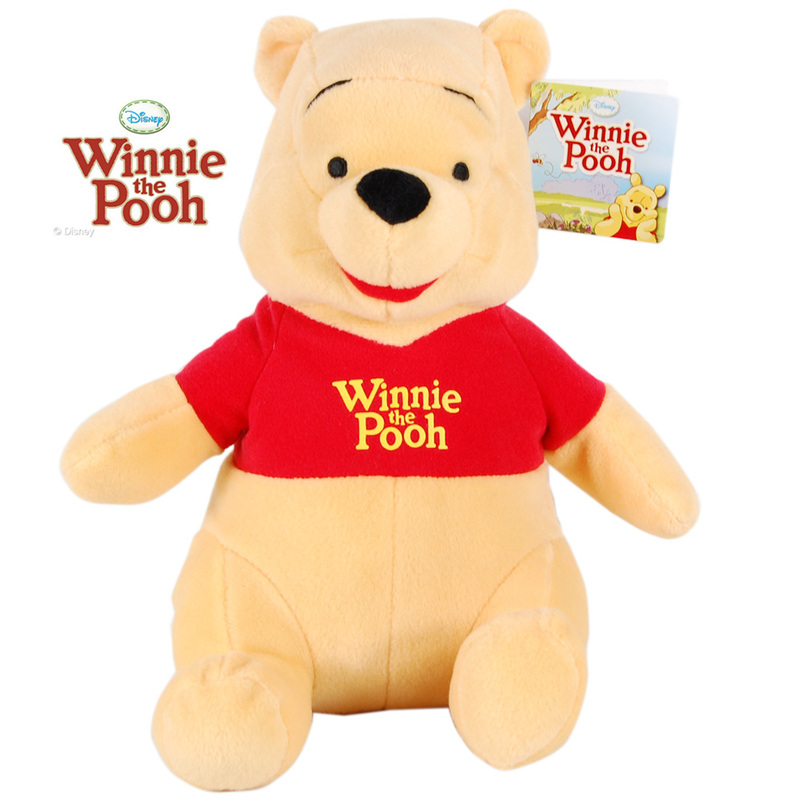 We stock various other Disney Soft Toys in all shapes and Sizes.